Lisa Eldridge just gave a masterclass and her no makeup tutorial has left us stunned! 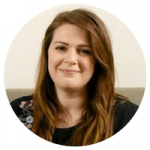 Plus our Beauty Editor Claire tried the no makeup tutorial – see the end of this post for her verdict. No Makeup Makeup – sounds so simple, but anyone who’s ever attempted it knows it’s really not. It takes skills, an arsenal of makeup, time, and luck. And it’s really hard not to look ill or tired – right? Well no, scrap everything you thought you knew! Because makeup genius Lisa Eldridge just uploaded this video to her YouTube channel and blew us away. This video is where you’ll learn how to get the look, which products you actually need and her secret tips to getting it all right. It’s simple, it’s easy and everyone can do it. I’ve tried any amount of looks, but ‘no makeup’ has always been a fail! I could never get to a point where I was made up enough that I was happy, but un-made up enough that it looked natural. For me, my biggest worries are: I’m over 40 and the thought of removing colour / drama from my face is scary. Plus I also have genetic dark circles under my eyes and, at time of writing, we’re just out of #snowmageddon week, which has been junk-food-central. My skin is still recovering, could it really do no makeup?!! Well happily the answer is YES! YES! YES! 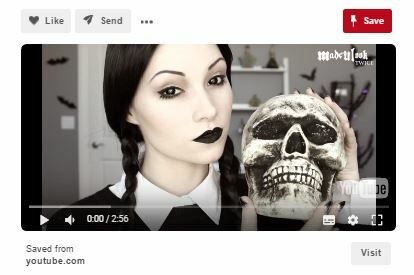 I found this tutorial so easy to recreate using only 6 products (foundation, concealer, mascara, brow gel, highlighter, blush) and here’s the proof! On the left is me a few weeks ago with my usual look, trying new BADgal Bang! 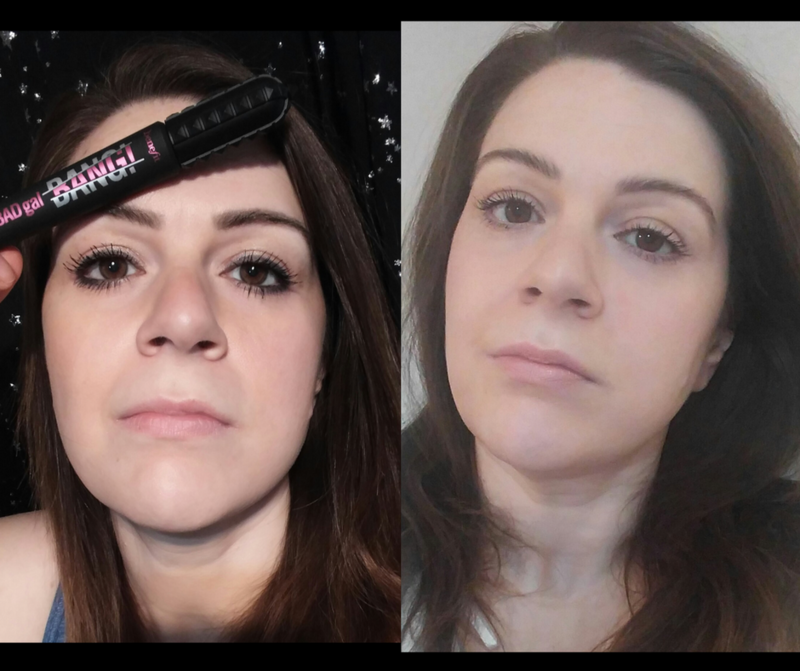 Mascara by Benefit (the mascara I also used for this look) – I’m big on eyes and full brows! And on the right is my totally not posed ‘no makeup’ look, copying Lisa’s tutorial exactly (no filters, promise). What do you think? I’m particularly impressed by the brow gel, I never thought my poor sparse brows could come back to life so easily! My favourite tips were the lashline mascara trick, which totally looks like liner. Also peach along the waterline was genius (I used my peach undereye corrector). But for me, the number one way to pull this off, is getting the eyelids right – I didn’t have a shadow that was neutral enough (memo to self to invest) so I used a tiny bit of foundation and went in with Lisa’s pinpoint technique to cover any pigmentation. Once my lids were a blank canvas it just all came together. If you’ve tried Lisa’s No Makeup Tutorial, comment below and tell us how it went. And of course you can top up your beauty supplies online at allbeauty. 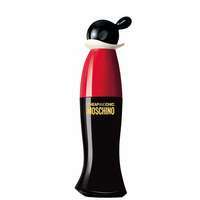 Our Moschino Fragrance Guide lifts the lid on the fragrances by the Italian fashion house. Plus we have a fantastic spring giveaway! 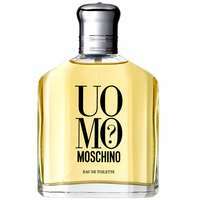 A luxury fashion house established in 1983, Moschino (pronounced mos-key-no) is famous for its ready to wear clothing and accessories, all created with a wicked sense of fun and a eye on social issues. 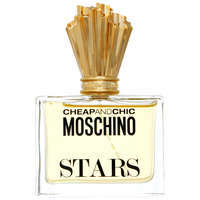 Showbusiness is very much a part of the Moschino brand and collaborations on costumes for Lady Gaga, Madonna and Kylie helped cement this. 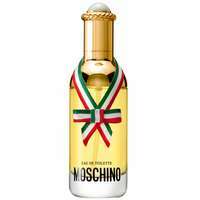 Moschino the brand is an umbrella for several smaller ranges, including Cheap And Chic (their women’s line) and Love Moschino. 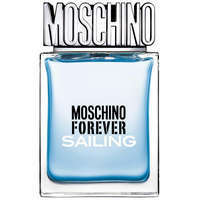 Into this colourful mix comes the Moschino fragrance collection, created in 1987 and now a worldwide success. 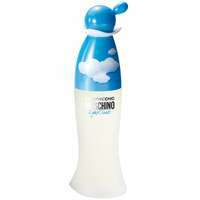 You can shop each range by clicking the ‘SHOP’ buttons above. 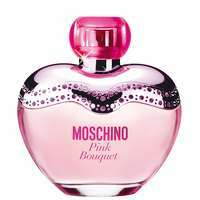 Or, to shop all Moschino fragrance at allbeauty click here. 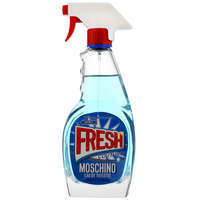 This spring we’re giving away TWO Moschino Fresh Couture mini sets. These adorable minis are a fantastic way to try the scent – or gift to yourself! Halloween 2016 Makeup Looks We LOVE! As we head towards Halloween 2016 we pick out makeup looks we love. 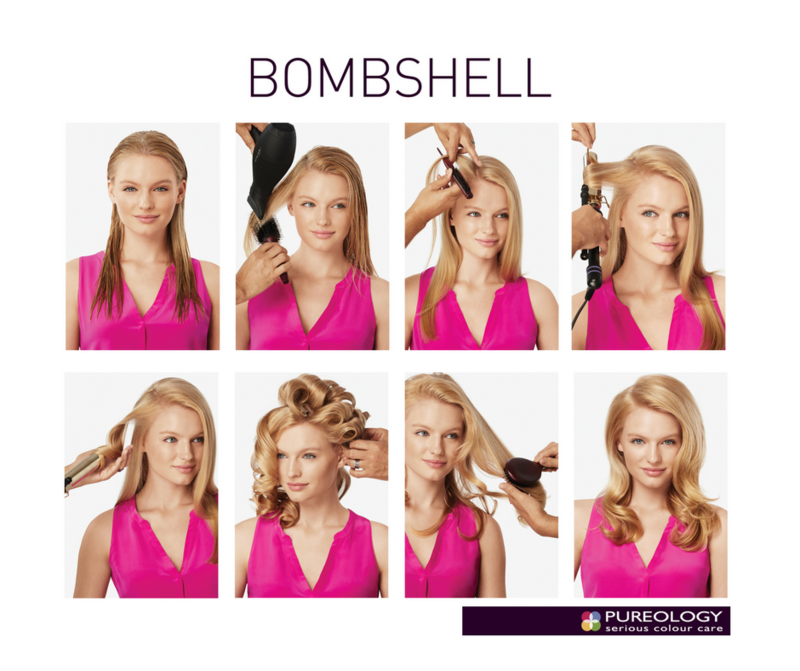 Whether you’re going out or staying home with your family, here are some easy-to-tricky ideas for you to try. Halloween 2016 is all about mermaids, glitter, Disney, and Harley Quinn. If you’re dressing up, don’t forget to tag us in your social posts! These pumpkin lips actually look achievable (yes??!) – and a great idea if you have kids. To get the intense black we’d go for a waterproof gel liner pen. For the orange you could either use face paints, apricot lip colour or mix an orange eyeshadow with primer. This tribute to David Bowie is probably best for the brave, but we love it anyway! The mermaid look is super popular this year, but we LOVE this look on the same colour scheme. To get the stars twinkling, we recommend using liquid silver liner. The rest of the look should be easy to achieve with eye palette colours and blush. 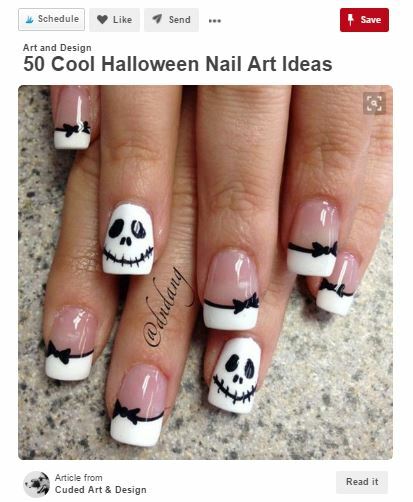 To achieve these Halloween 2016 nails, you’ll need a very fine brush and a steady hand. How simple yet effective though! 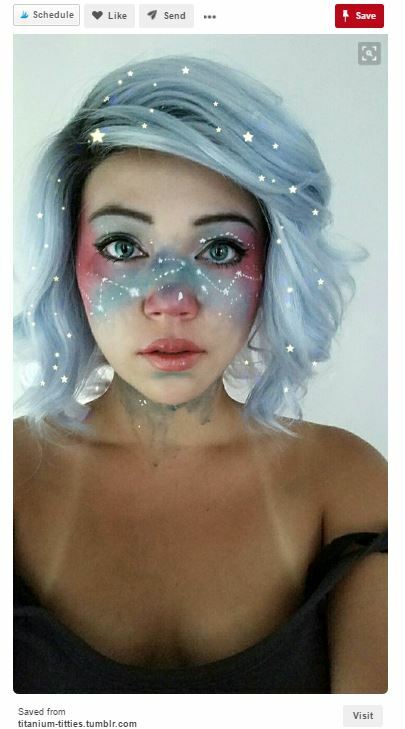 For mermaid makeup, Harley Quinn and more, check our Pinterest board. You can tag us on Instagram @allbeautyHQ or on Facebook @allbeautynews.